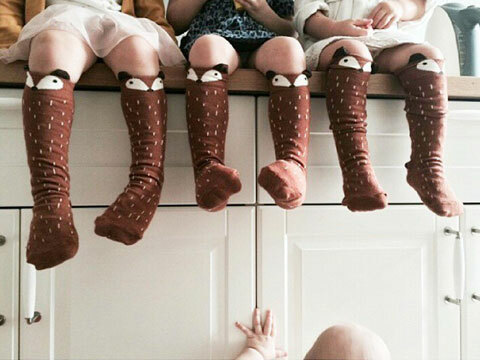 These socks are Mini Dressing's bestselling children socks. They are also known as Raccoon Knee Socks. 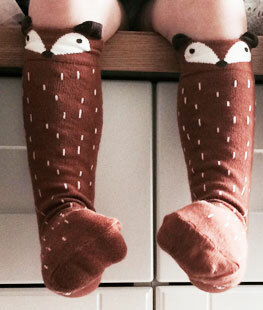 The Fox Knee Socks match with the Fox Bags, another bestseller by Mini Dressing.